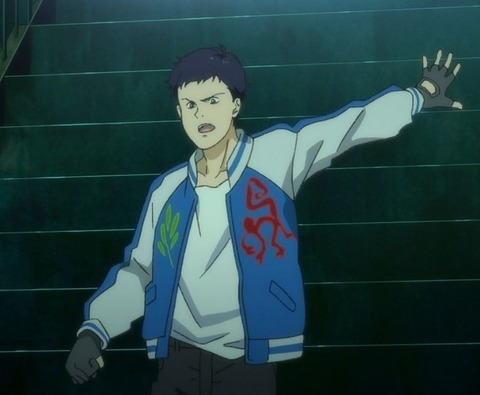 I was like ''please don't call out for Ash, Eiji''. 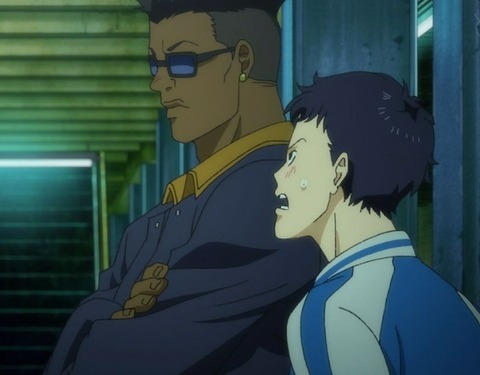 In Eiji’s defense, when you’re THAT scared for someone, it almost becomes a reflex when you finally catch sight of them. I’ve been in a situation with a similar level of stress and concern—though not when it comes to a duel to the death, admittedly—and it was only later that I was able to step back and realize that if I had distracted the person in question by yelling at them, it could have ended horrifically. 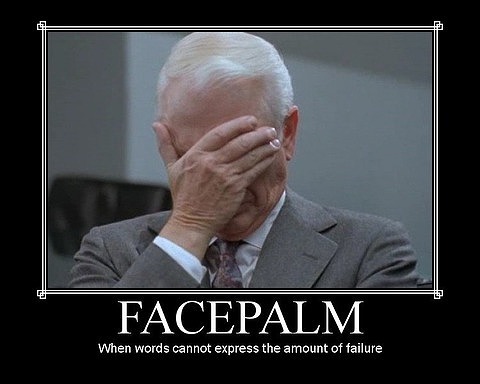 Granted, it’s also a silly trope, so I understand the facepalming, too. That was pretty dangerous though. Calling his name out when he’s in the middle of a duel to death. A small distraction and he could’ve been a goner. I’m sure ash has MC armor but still. 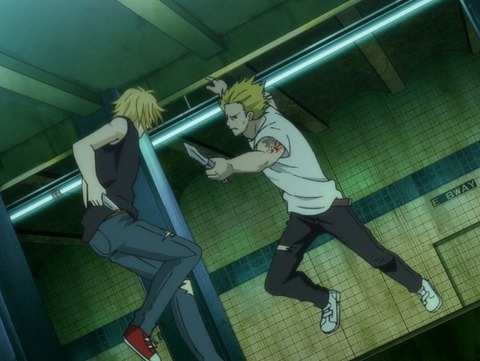 On a different note, why exactly did Arthur hate ash. It didn’t seem like it was only because of the finger thing. 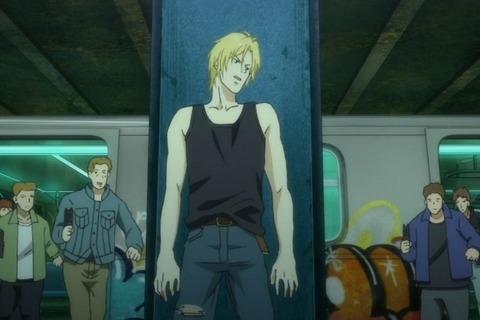 Ash did say in the earlier episodes he knew since the day he met Arthur it would eventually come down to this. 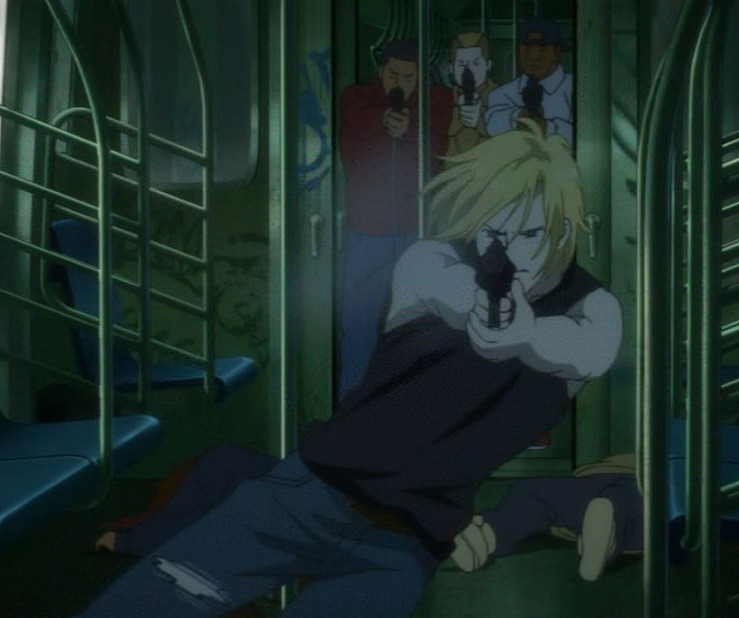 I think Ash dethroned Arthur and Ash knew Arthur's ego and vindictativeness would one day lead to their showdown. No way he was gonna submit to him peacefully. I wonder how old arthur is though, cause it must hurt when everyone starts following the orders of a 17 year kid. He hated Ash because Ash "has it all", all the while never asked for the things he has (power, authority, respect, talent) and Arthur, no matter how hard he tried, could never gain all that. Plus, his ego was too big. I love how they kept the same OP/ED. It really helps to keep a sense of identification. I'm still surprised at how fast this is going on and still keeping up the gas. The story's focus has so far jumped seamlessly from Ash's conflict with Arthur, to investigating Banana Fish, to the conflict with Papa Dino, to going back to Arthur. All without feeling like there was any transition at all. 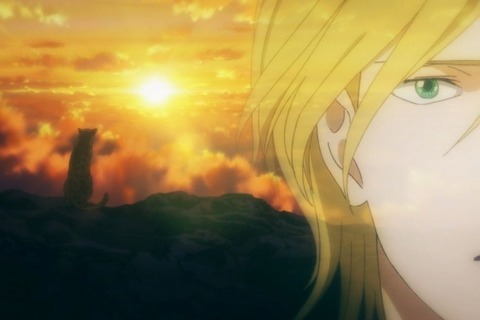 That was so painful to watch :( Nobody ends up happy, and Ash suffers even more than usual. I am warming up to Sing though, he's a smart kid. 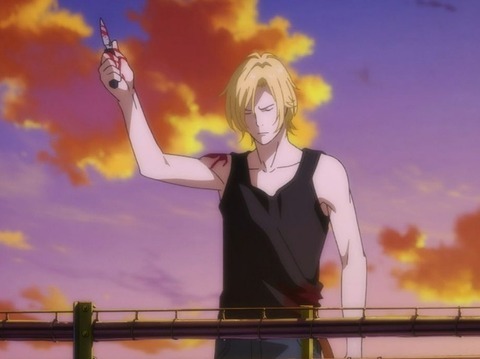 I'm really happy that they didn't play miscommunication card with Sin, I'd really hate if they went with "Ash killed Shorter I'll get his revenge" kind of scenario. Good episode, and it's nice to still hear the OP and ED. I think we're getting new ones soon though. Damn, that was brutal. Between Ash mercilessly slaughtering all of Arthur's men and the final fight, it was a bloodfest. I appreciated that Arthur had more characterization added here- he's not redeemable, but I understand his actions and his hatred for Ash better now. I thought it was really clever to have Ash shoot out the light in the car he was in to make it easier to shoot everyone else. That tied with the morale of Arthur's soldiers going down made it easier for him to keep taking them out. 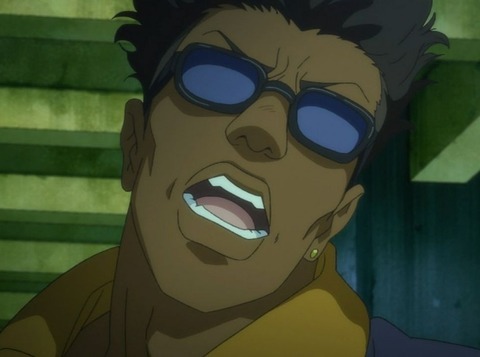 I'm appreciating Sing and the other gang leader more now, they seem really honorable and smart. I'm glad that they were willing to go after Arthur for pulling tricks. This was also the first time that they directly referenced a book in the show, "The Snows of Kilimanjaro" by Ernest Hemmingway. The symbolism is pretty haunting to think about. 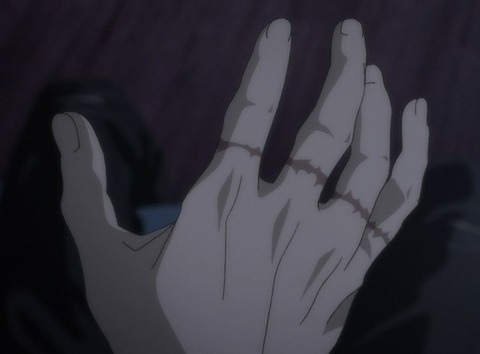 Hopefully Ash makes it out ok from his wounds. I know it will haunt Eiji that his actions hurt Ash, yet at the same time he feels hurt that Ash would push him away. Especially after he's endured hearing Ash suffer from nightmares and pretended to not hear anything. It probably hurts him even more knowing that he didn't help. But dammit, you don't just call out to someone in the middle of a knife fight. >But dammit, you don't just call out to someone in the middle of a knife fight. 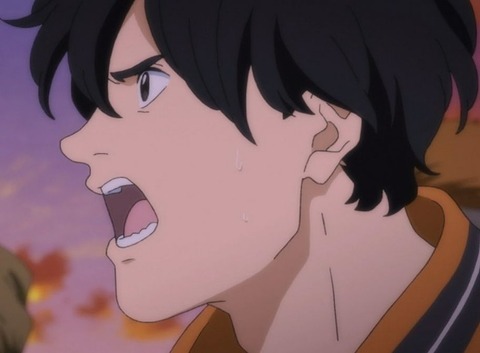 In Eiji's defense, though, I guess it was an involuntary thing, like he was so concerned for Ash the words were out of his mouth before he could do anything about it. I can understand why he did it. It's still slightly annoying because that's how you get your friend killed. I love Eiji, but goddamn why you gotta distract ya boi in the middle of a knife fight. Satisfying episode overall, really liked how they tied that leopard story in together. yeah the leopard story fit in very well with what was going on in the episode. You a New Yorker? Am wondering if you think it's possible to do the gangsta knife duel thing IRL? LOL I thought as much. Still pretty cool and badass though. It's sad that an 80's manga can do action scenes better than a 2018 anime. And I'm always going to be sad any time Sing's lines get cut. Now that they are pretty much going to have to start doing a volume per episode, I expect most of the next arc to be cut, which is too bad because it was fun but I guess it's understandable if they make a lot of cuts because it's not that important. >It's sad that an 80's manga can do action scenes better than a 2018 anime. I don't blame you, even tho I love this, there's something off about this anime. Mappa isn't doing it any justice and I know this could be way better than it is. Maybe this episode wasn't amazing enough compared to previous ones,but it was ever a good episode. we'll read soon the manga because this is a great story. we're glad that Arthur is dead, finally. But yeah, finally Arthur is dead, I haven't read the manga so I'm pretty curious as how the story will progress from now on. In my opinion- it gets better now that (Arthur) he's dead. I noticed the animation was a little off for this ep. but it didn't really bother me all that much. The fight was intense and had me on the edge of my seat, so it was enough to distract me from the poorer visuals. Glad this series is back and with an intense episode too. That scene with Ash talking about Kilimanjaro was really interesting too. Excited to see where this is gonna go now that Arthur is dead. Arthur is dead. Good news. Sadly, everybody is arrested lol. Oh I’m so glad they didn’t end up cutting that conversation about the leopard. things get... interesting from this point loll. >I’m sure ash has MC armor but still. 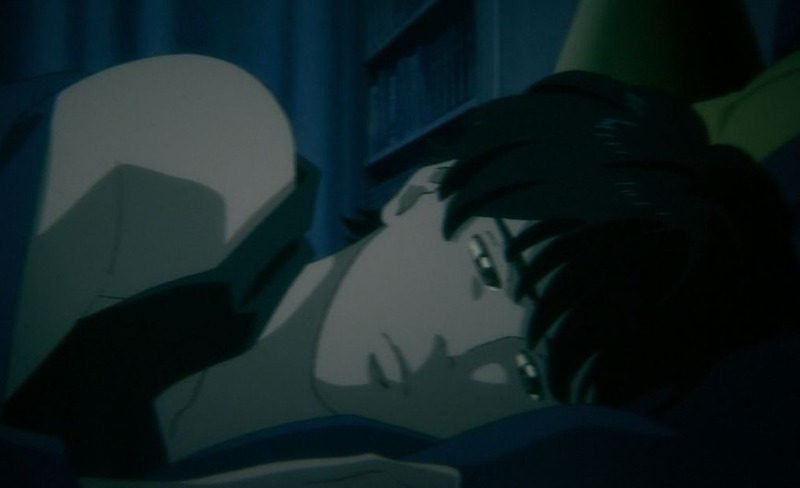 >yet at the same time he feels hurt that Ash would push him away. Especially after he's endured hearing Ash suffer from nightmares and pretended to not hear anything. It probably hurts him even more knowing that he didn't help.